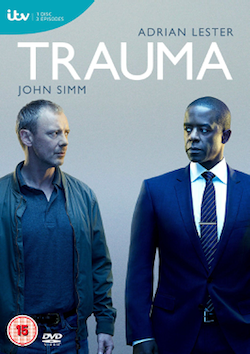 Max Beesley (Bodies), Philip Glenister (Ashes to Ashes), John Simm (Skellig, The Devil’s Whore) and Marc Warren (Hustle) are out of their depths in this surreal psychological thriller that will keep viewers on their toes. 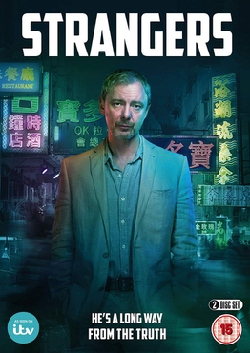 Continuing Sky 1 HD’s dedication to homegrown high definition drama, Mad Dogs is a dark and twisted comic tale in which four ordinary guys discover how easily the line between friend and foe can be blurred. Dripping with paranoia and taking viewers on a journey from the sublime to the ridiculous, this four-parter springs surprises at every turn in a plot that pushes its characters to the limits, towards actions and decisions that they never thought possible. Mad Dogs is directed by BAFTA® Award winner Adrian Shergold (Pierrepoint, Persuasion) from Cris Cole’s script. 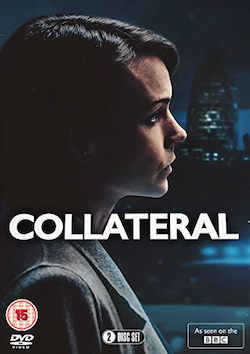 It is produced by the BAFTA Award-winning Left Bank Pictures with production services in Majorca provided by Palma Pictures in association with Fundació Mallorca Turisme. Followed by a Q&A with Actor Marc Warren. Producer, Suzanne Mackie, Andy Harries and Writer and Creator Cris Cole. 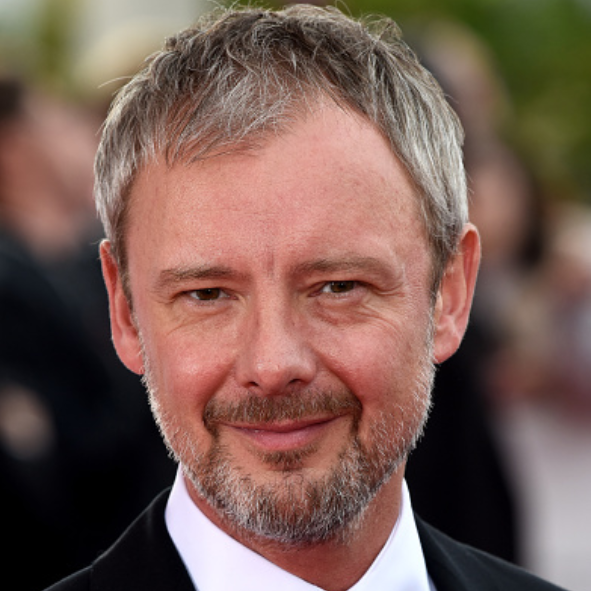 Tags: actor, bafta, john, mad dogs, preview, Q+A, simm, sky 1, Television, tv. Bookmark the permalink.